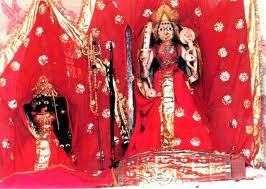 The Rani Padmini is famous for their beauty, courage and grace. 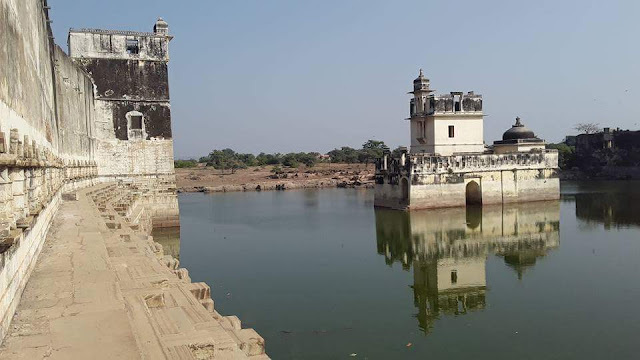 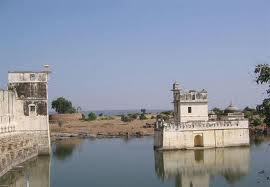 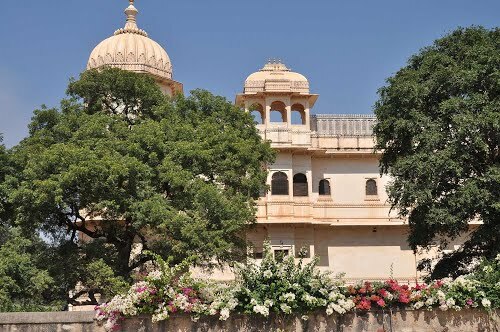 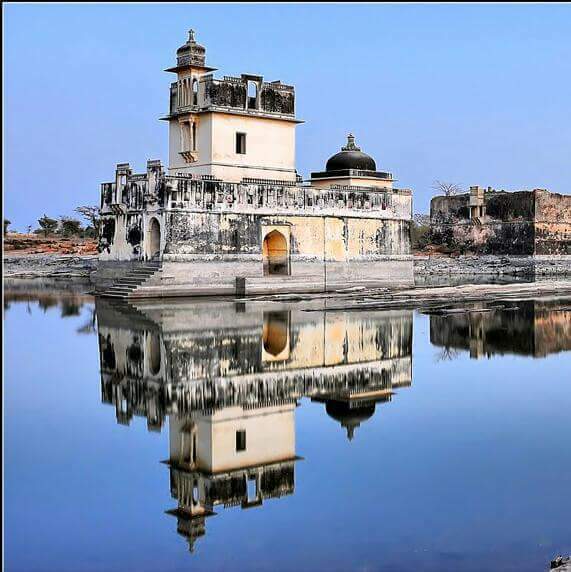 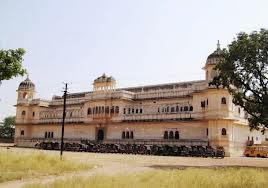 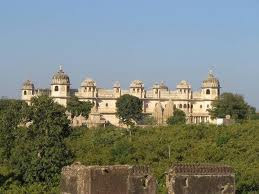 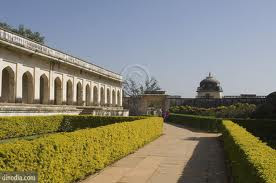 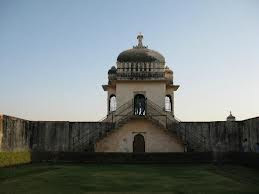 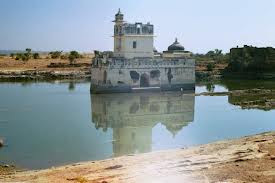 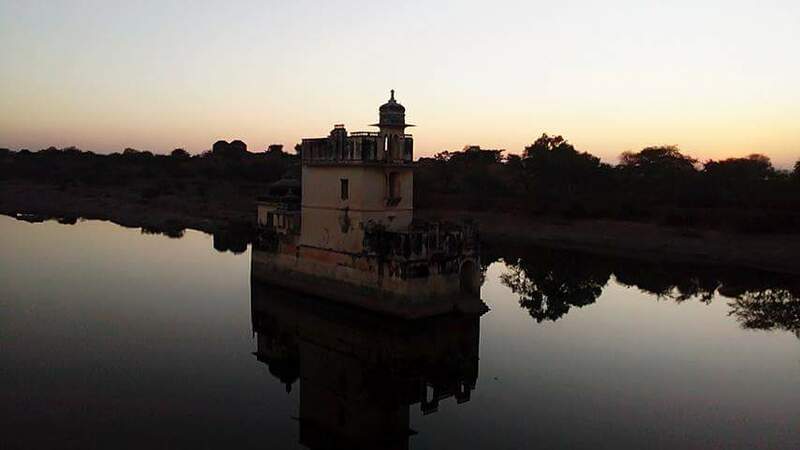 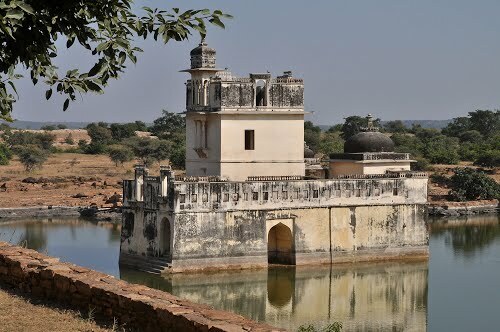 Padmini Palace was the place where the Sultan Alauddin Khilji views the reflection of the beautiful Rani Padmini in a mirror which was located in the main hall of palace. 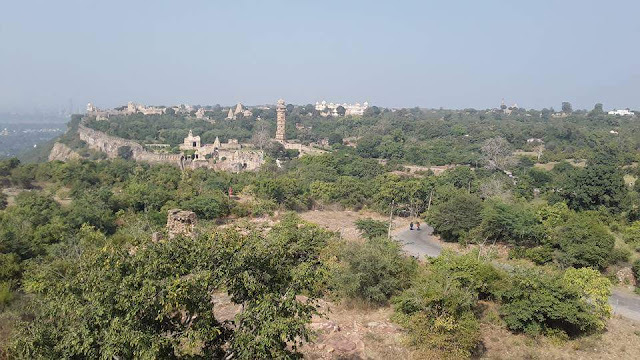 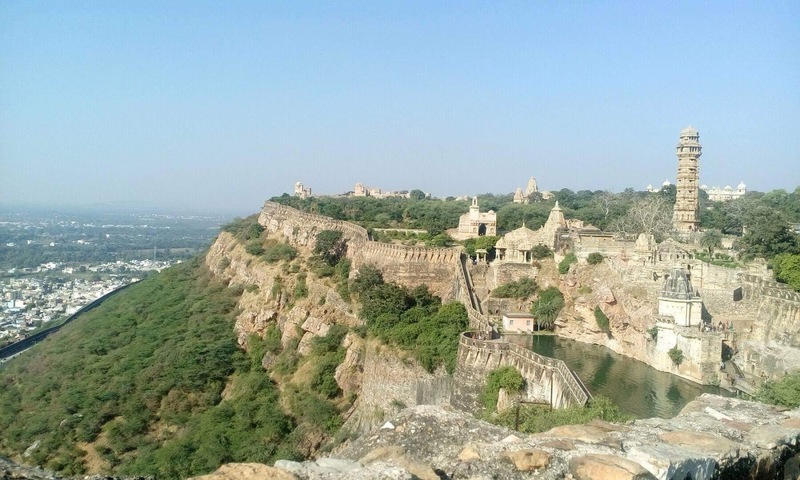 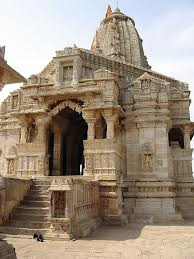 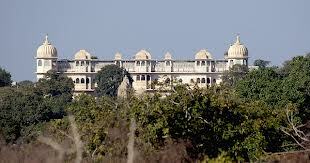 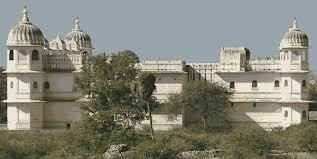 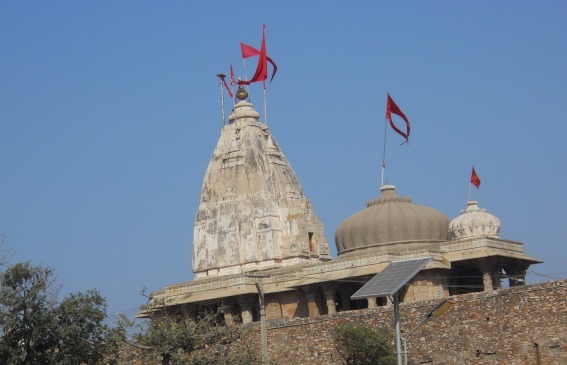 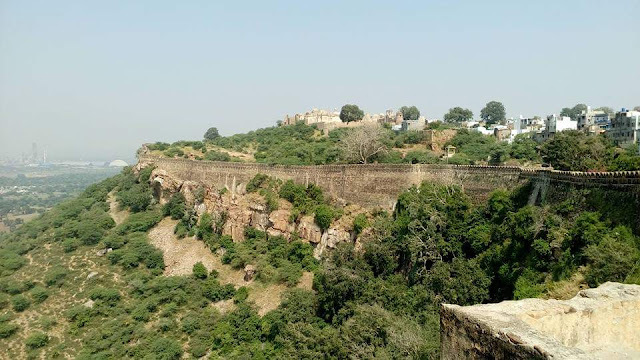 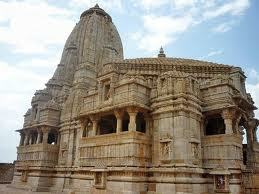 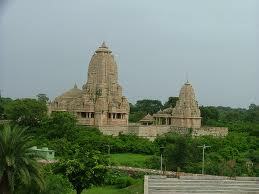 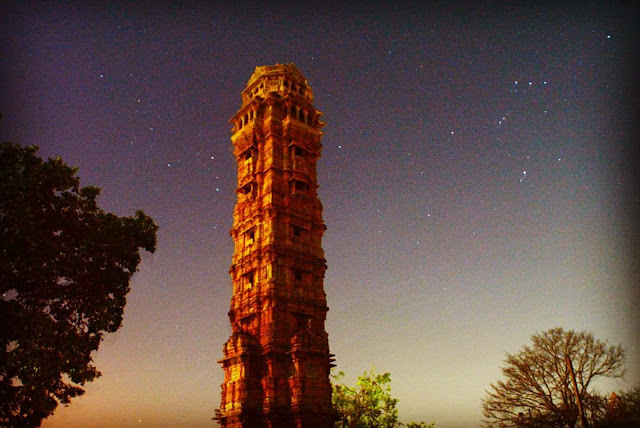 The Meera Temple is one of the most popular temples in Chittorgarh Rajasthan. 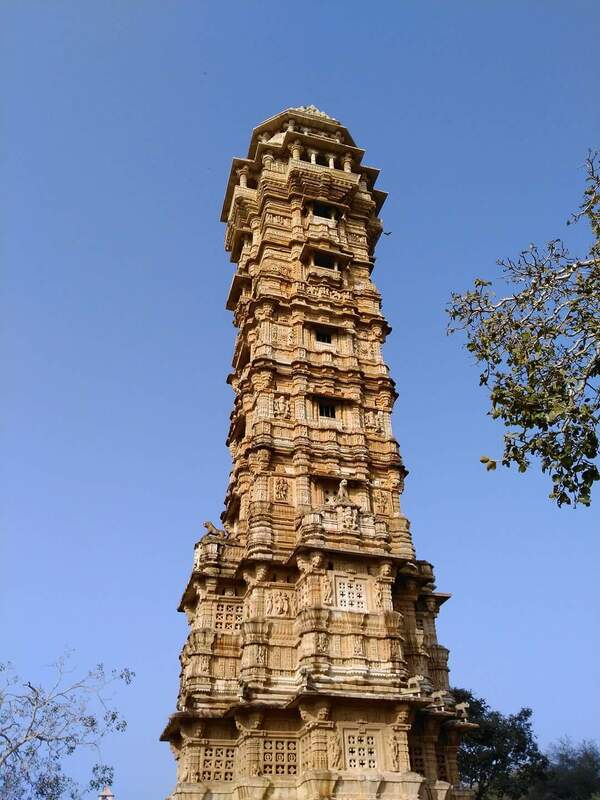 Meera Temple build by the Maharana Kumbha in 1449. 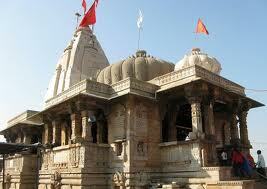 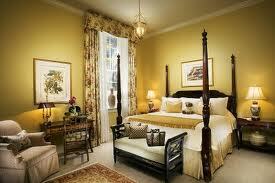 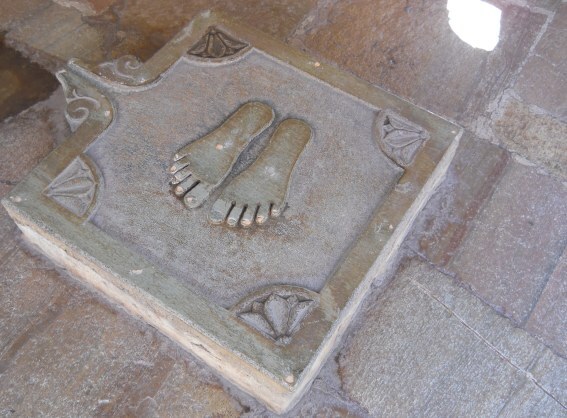 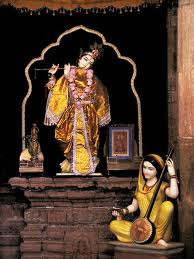 Dedicated to Meera Bai, the temple has both historical and religious importance.